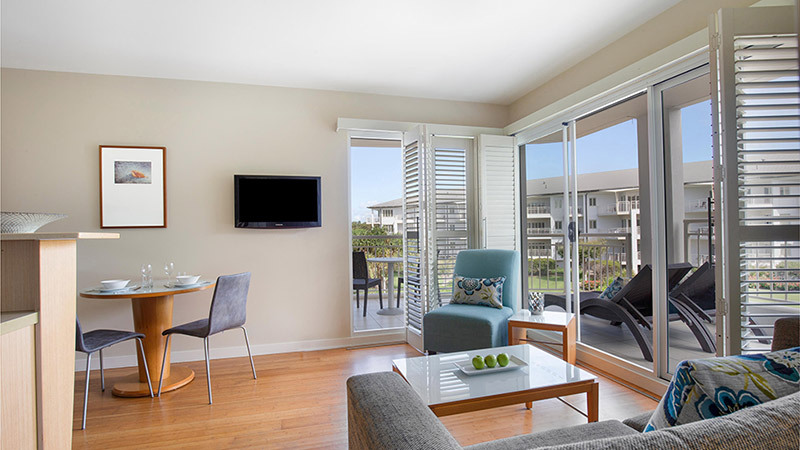 Mantra on Salt Beach is perfectly located in the heart of the new Salt Village in Kingscliff, New South Wales. Our fully appointed beachside resort offers fully furnished deluxe hotel rooms and one and two bedroom rooms and suites, each with a private balcony. 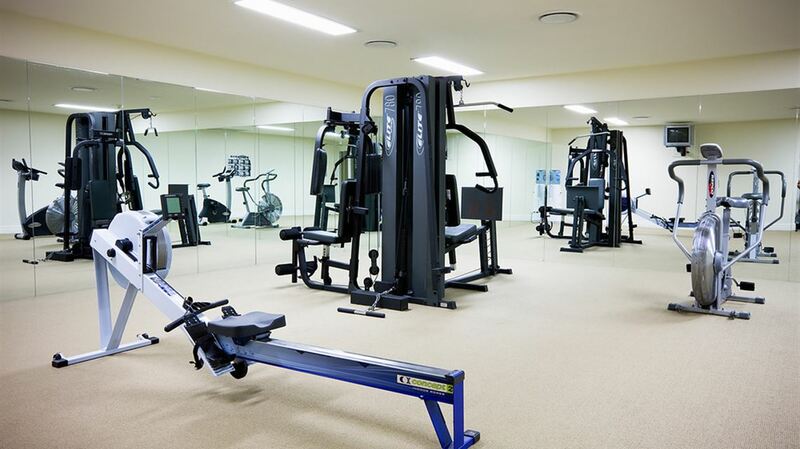 The first class facilities include a tropical lagoon swimming pool, a heated rock spa, 2 floodlit tennis courts, a fully equipped gym and a heated children's pool. Mantra on Salt Beach also offers great conference facilities for up to 250 guests. 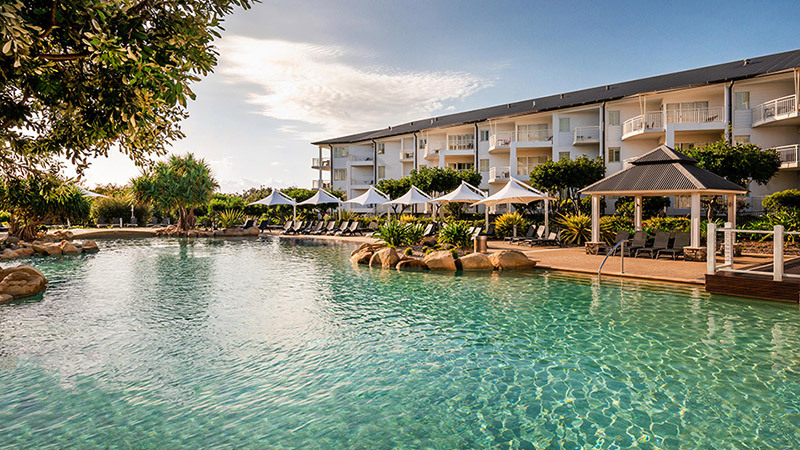 With the Gold Coast International Airport only a 15 minute drive away and Brisbane only 90 minutes away, holding your next conference here may be the option you have been looking for.